Although he’s been a storyteller for most of his life, it was only in December of 2017 that local author Mark Dean released his first book, The Adventures of Coal and Andy: Charlie the Catfish. The book chronicles the adventures of Coal Coalson and Andy Anderson, two wily kids with time on their hands and lots of energy to explore the world around them. The juvenile fiction volume was published by Monday Creek Publishing, and Dean has a number of other books in the works — some of them featuring the further adventures of Andy and Coal, and some wrestling with some different themes entirely. WOUB’s Emily Votaw spoke to Dean about the art of storytelling, captivating your audience, and what it’s like to be a writer with dyslexia. 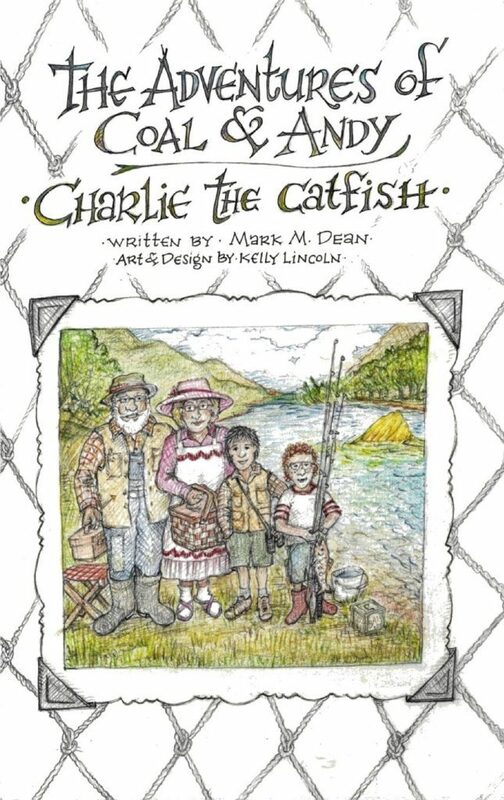 The Adventures of Coal & Andy: Charlie the Catfish is available on Amazon and through Monday Creek Publishing. Dean is a prolific lyricist always on the hunt for a musician to share his words with. If you’re interested in chatting with Dean about such project, contact him at mmdean323@gmail.com.